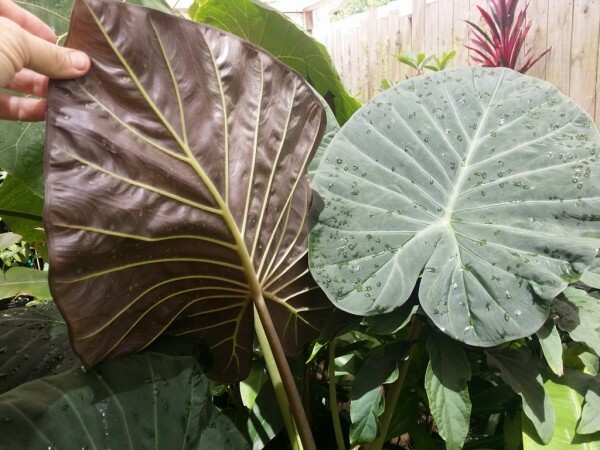 The Perfect Gift For The Plant Lover on Your List! 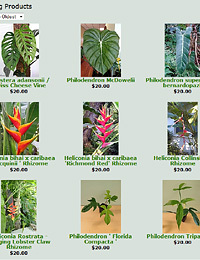 Got a plant enthusiast on your holiday shopping list? 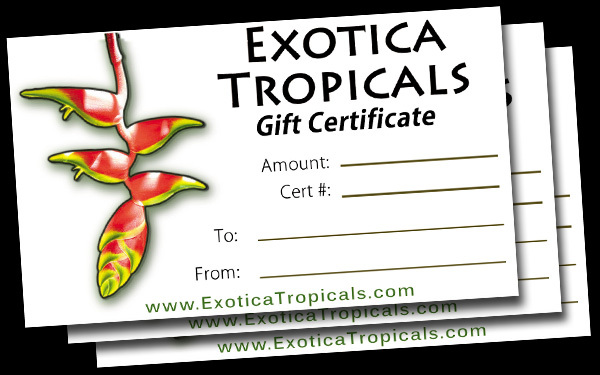 You can’t go wrong with a GIFT CERTIFICATE from Exotica Tropicals! 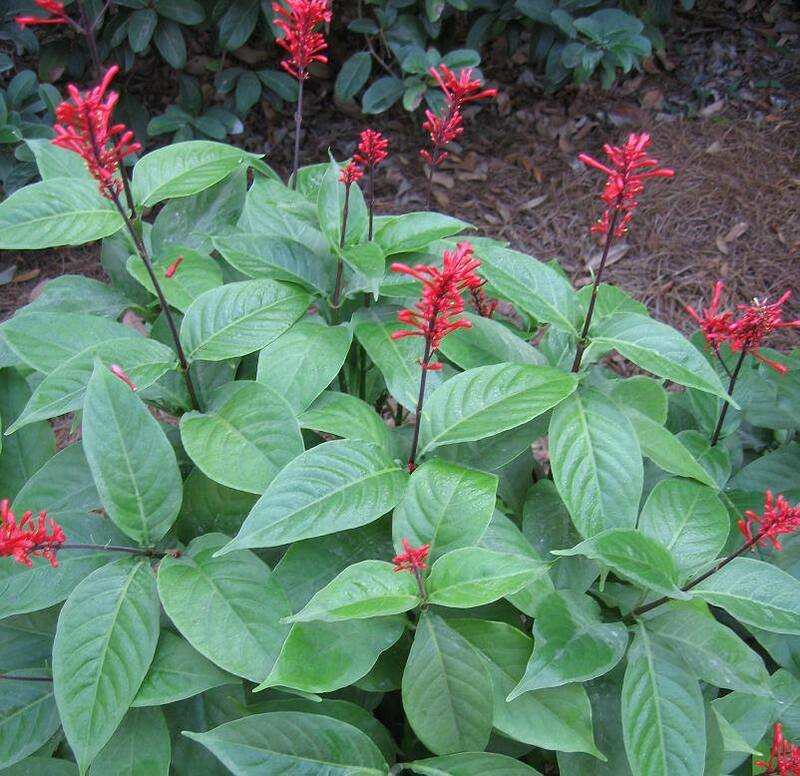 Available in-store, or we can take your order over the phone and email you a certificate to print out – its the perfect present for anyone who loves to garden and goes nuts for unusual plants. 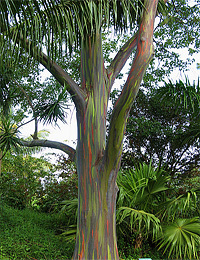 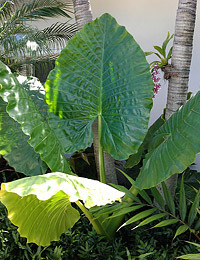 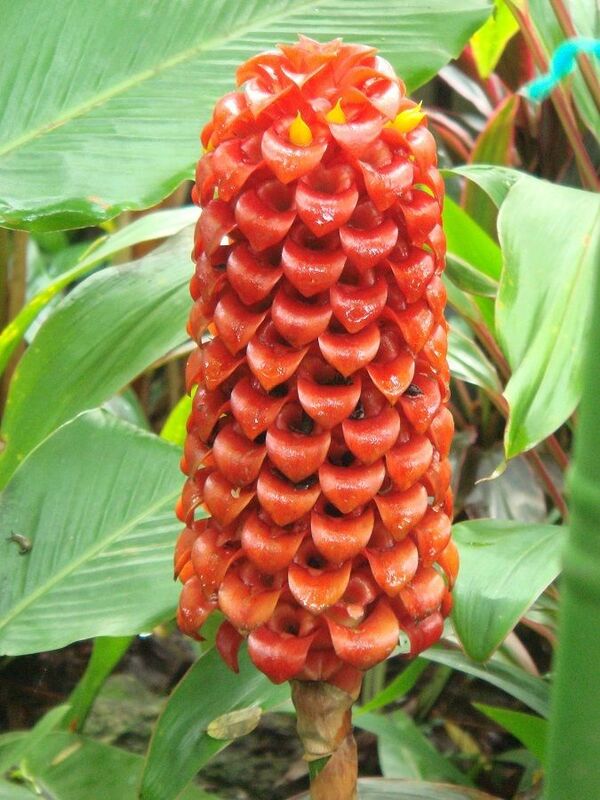 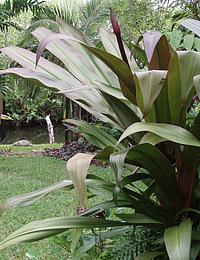 Speaking of gifts for the gardener, we currently have in stock a vast selection of rare collector’s Philodendrons, Heliconia and Gingers- plus fantastic unusual tropical plants such as Hot Pink Firespike, Tahitian Gardenia, Rainbow Eucalyptus Trees, Sausage Trees and Elephant Ear Alocasias. 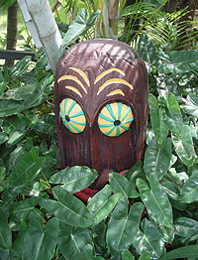 Come on by – check out the jungle and make the gardener on your list very happy this season!